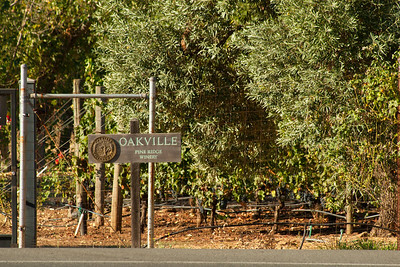 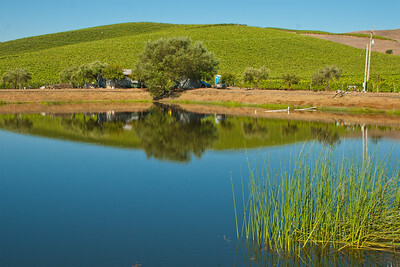 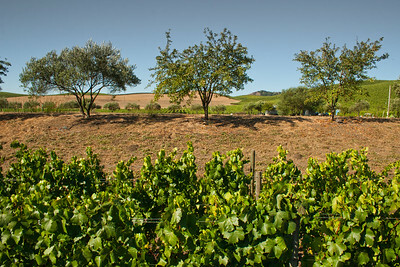 Year illustrations of views in wine country. 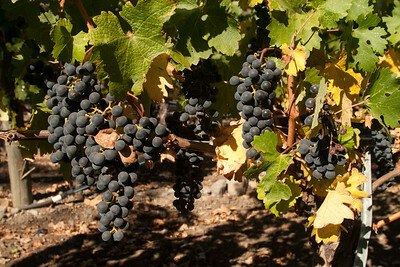 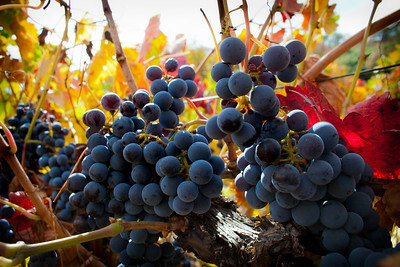 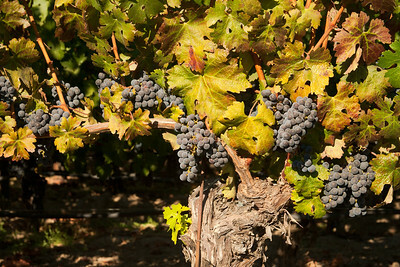 As the leaves turn the Pinot Noir is ready for harvest. 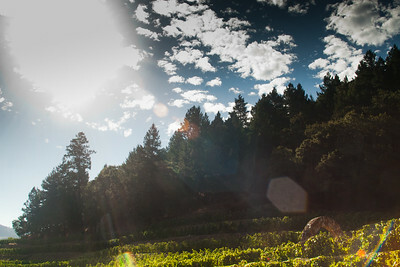 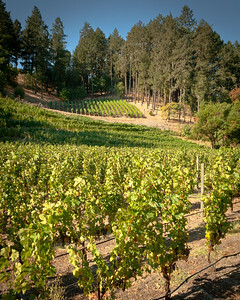 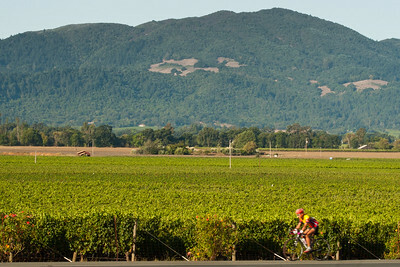 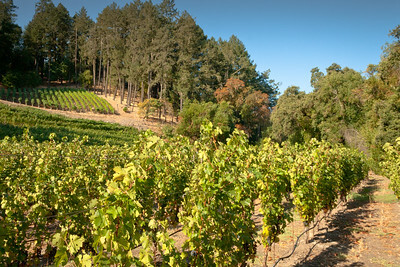 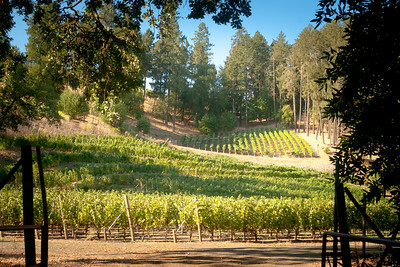 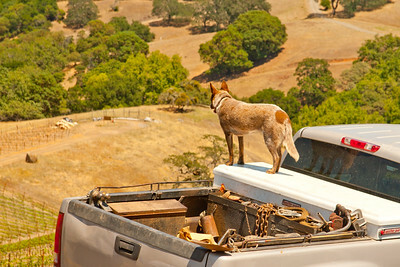 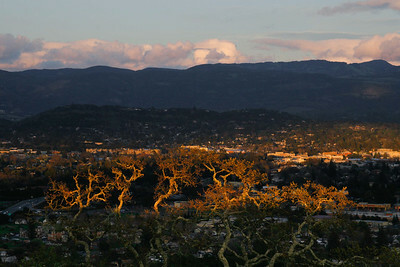 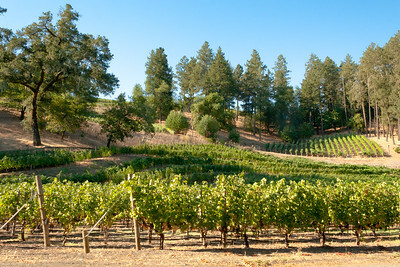 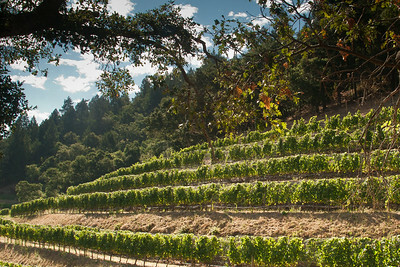 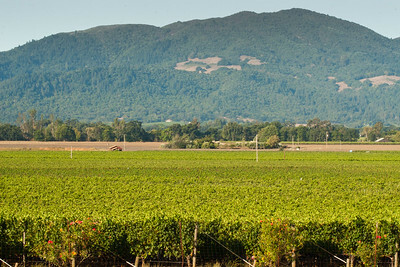 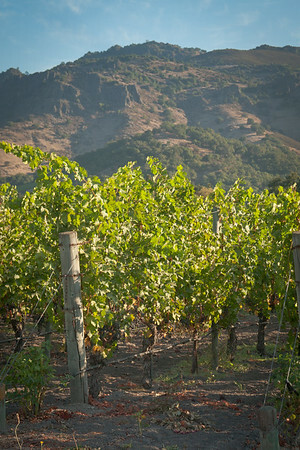 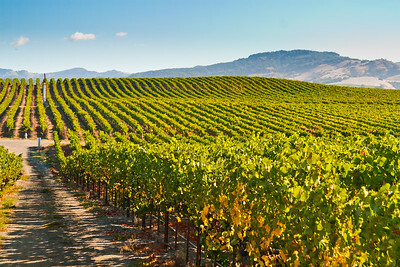 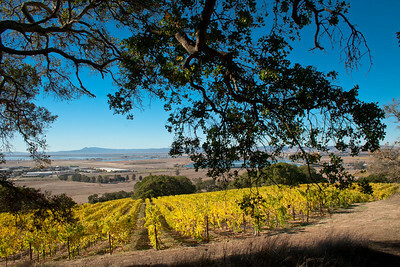 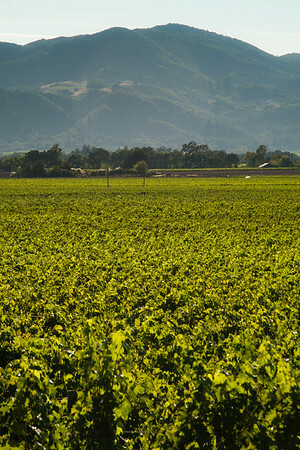 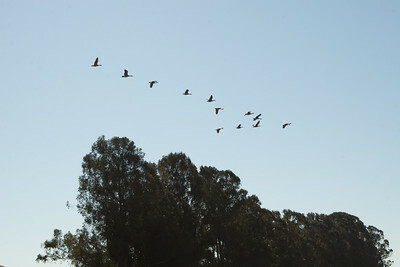 Part of 88 image collage of Stags Leap from Pine Ridge Vineyards. 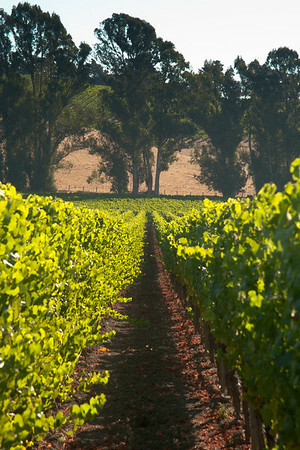 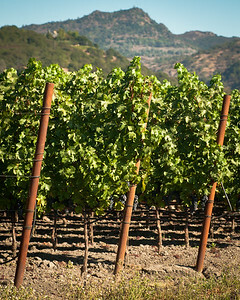 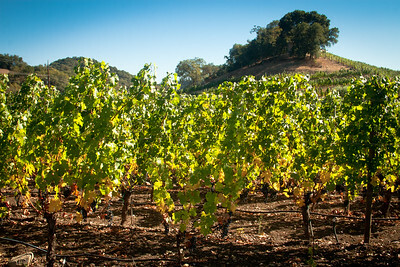 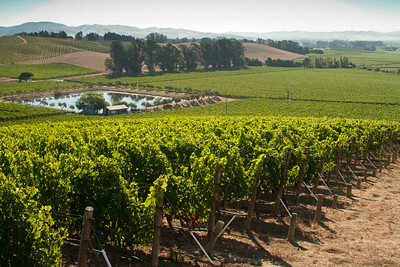 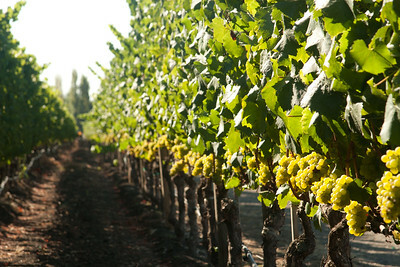 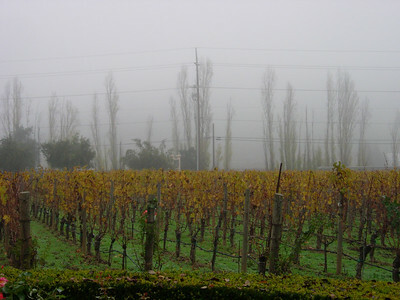 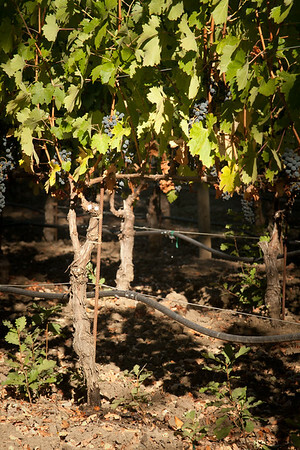 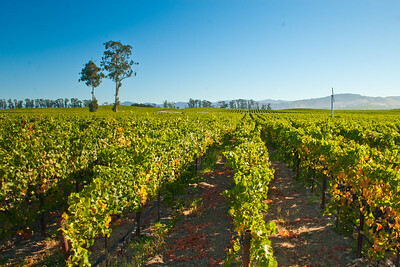 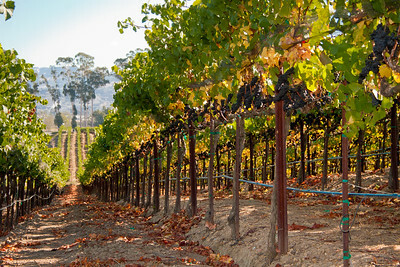 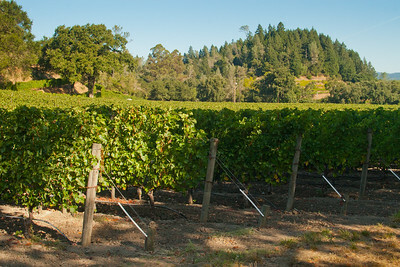 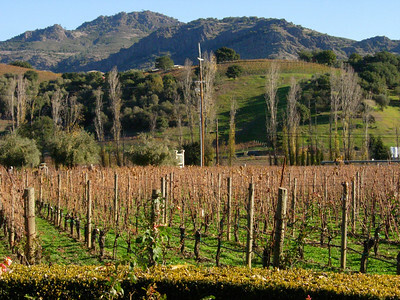 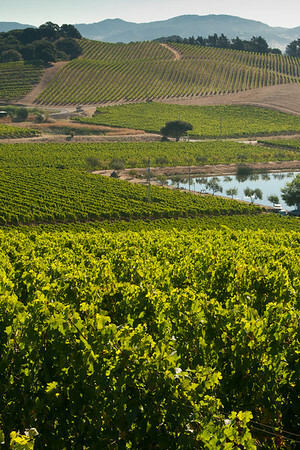 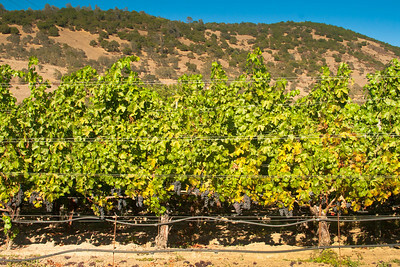 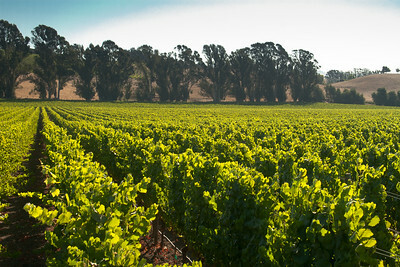 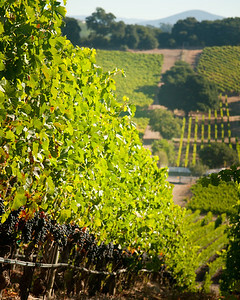 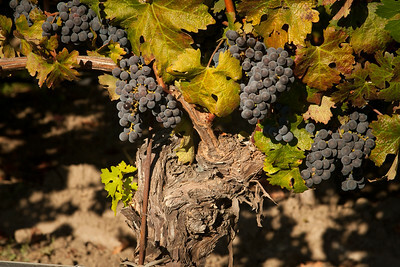 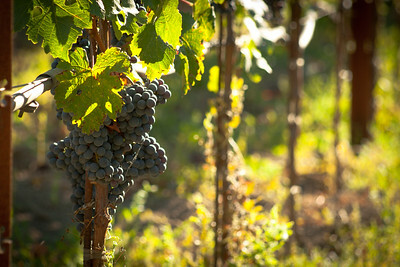 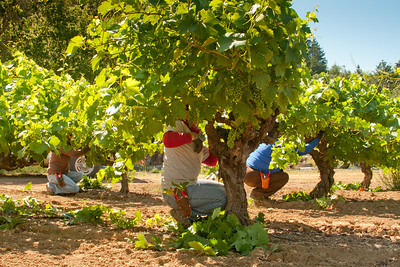 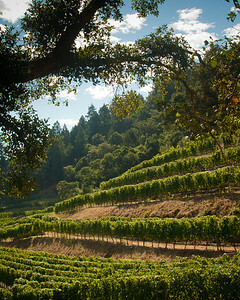 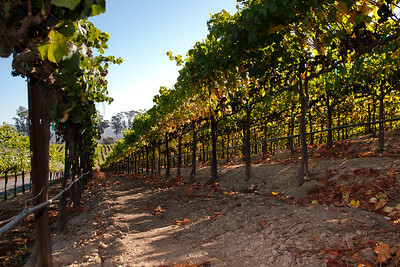 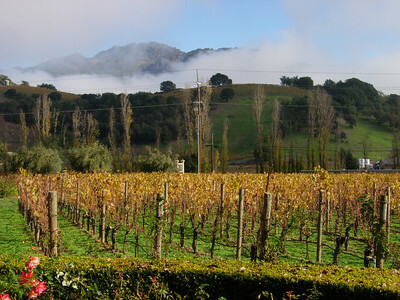 Vines with their "skirts lifted" ready for picking. 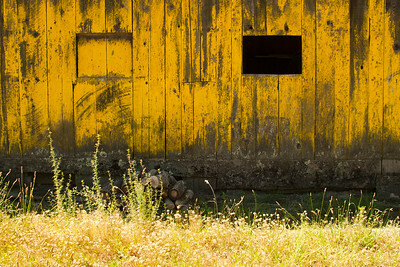 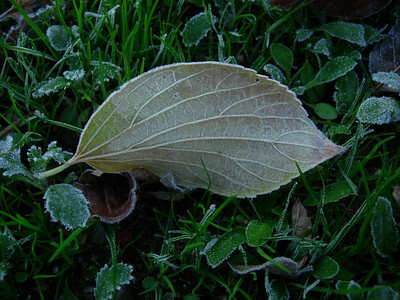 Part of 88 image collage. 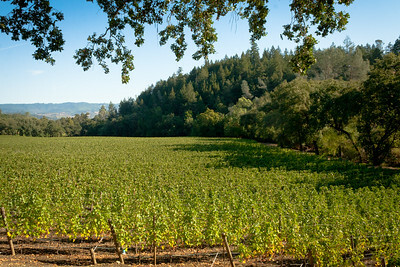 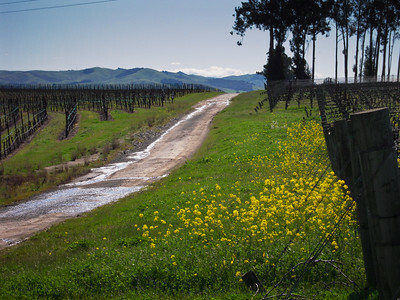 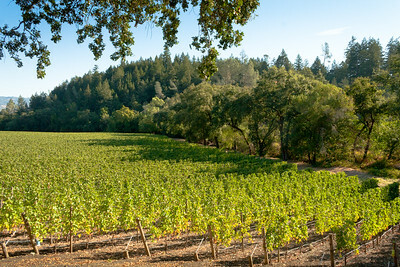 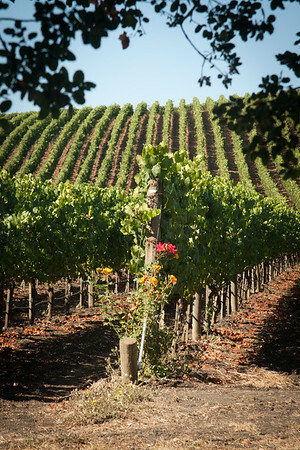 Pine Ridge Vineyards uses the Joseph's Coat rose to signify its vineyards.